Today, the first rounds of auditions took place to cast for characters for the play Running: AMOK. 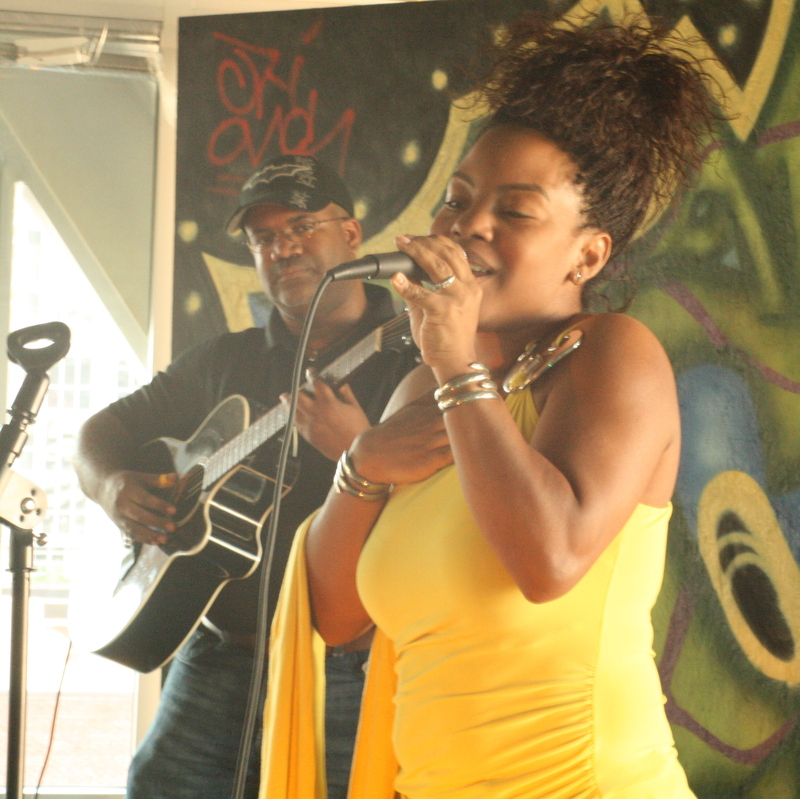 One of the lead characters, LESHELL, will be played by powerhouse vocalist and actress Quineice. Quineice has several stage credits to her name including leading roles in area productions of Dreamgirls, Little Shop of Horrors, and The Wiz, in which she played the lead character, DOROTHY. Quneice is currently working on her first CD, set for a late 2010 release. Auditions to cast the remaining roles in the play Running:AMOK are scheduled for the coming week. If you are interested in auditioning, please read HERE for details.